Apple has a bold new program, according to Jimmy Kimmel Live. Apple has no shortage of products and gadgets to show off lately. The company recently released the Apple Watch, its music streaming platform came out this week, and we’re closing in on the reveal of the next iPhone. But late-night host Jimmy Kimmel has a line on another daring product from Apple, and he revealed it in a bit on his show on Tuesday. 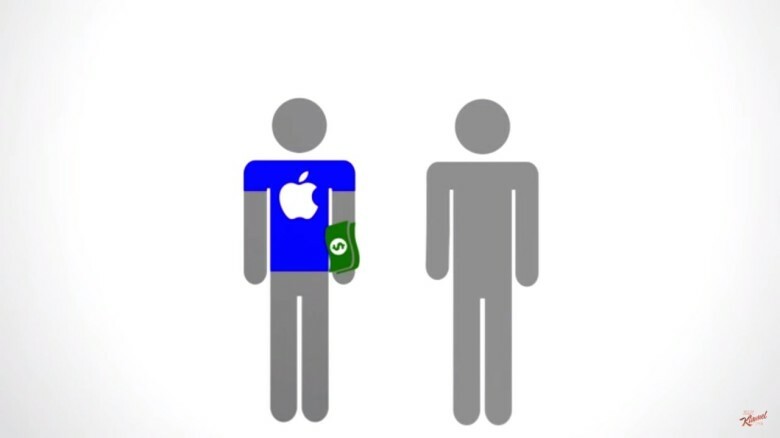 It involves customers just giving Apple money for no real reason. You can check out the full gag in the video below. And that’s a pretty good question, really.